The announcement came nearly two weeks after the Michigan Attorney General concluded the FBI violated no state laws when it fatally shot a the Detroit mosque leader during a raid of a suburban warehouse. “Additionally, a senior Civil Rights Division prosecutor consulted with Dearborn detectives and forensic experts and interviewed critical witnesses, including the FBI agents who shot Imam Abdullah and who voluntarily agreed to be interviewed,” the release said. 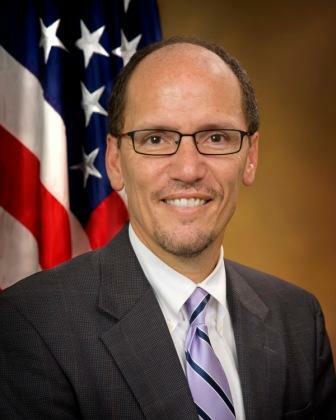 The Justice Department also said that Assistant Attorney General for Civil Rights Thomas E. Perez met in Detroit Wednesday with members of Imam Abdullah’s family and with representatives of interested local groups. The imam was shot and killed by agents during a raid on a Dearborn warehouse involving stolen goods. 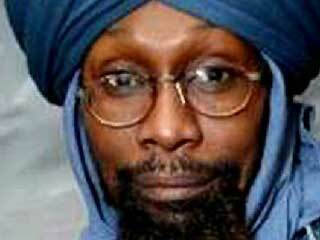 News accounts said agents released an FBI dog after the imam failed to show his hands. The dog bit him. Abdullah fired three shots in the direction of the agents and the dog, which was killed. No agents were injured. Abdullah was killed after four FBI agents shot him 20 times. Posted: 10/13/10 at 4:03 PM under FBI, News Story.